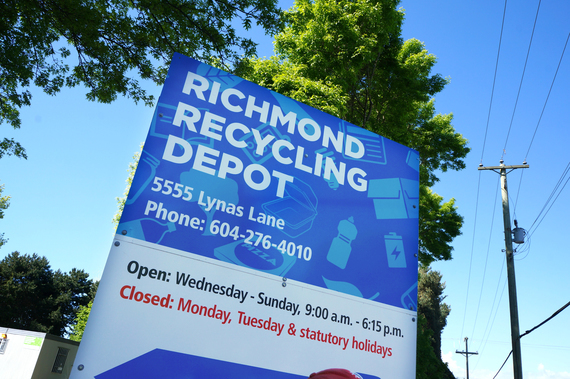 Today Fairchild Radio organized a tour to visit the Richmond Recycling Depot. 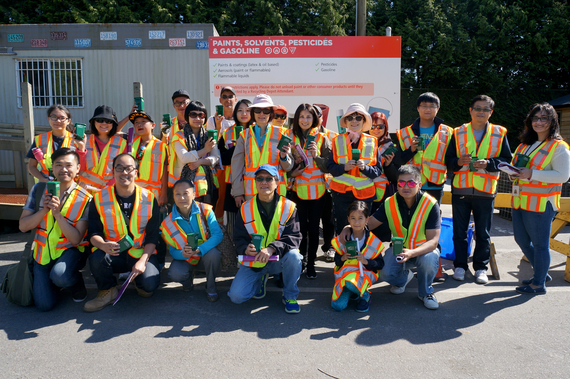 Over 20 listeners who had applied for the tour and were lucky enough to be selected by lucky draw have joined us, touring the large site of Richmond's recycling and drop-off place. A special thanks to Hala, Roy and Fernando from the City of Richmond. 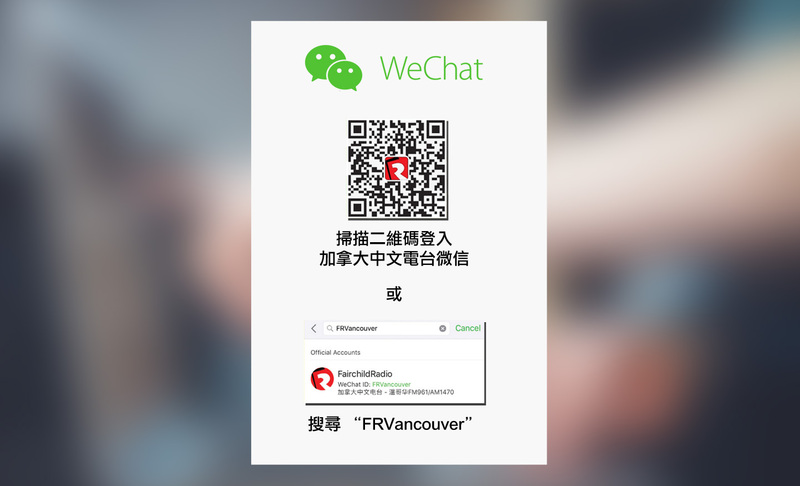 More photos and descriptions will be published on this website in a few days.